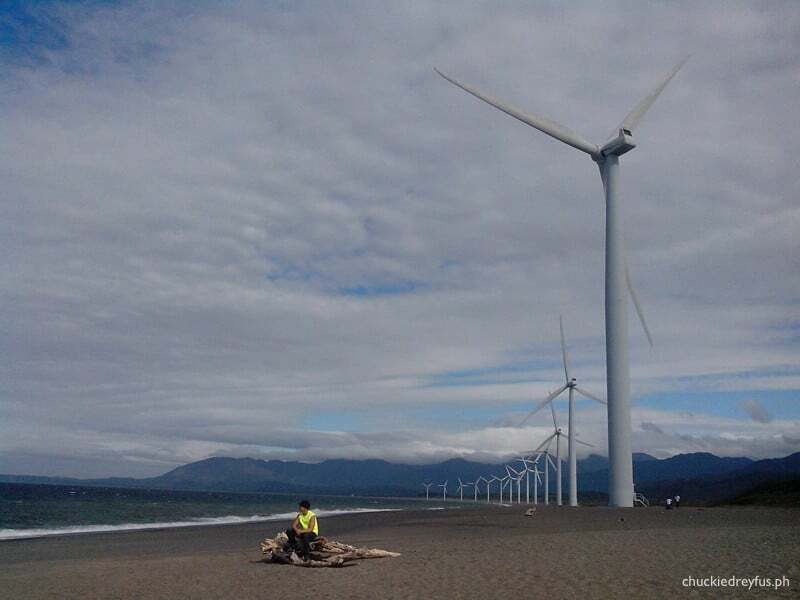 Tara na sa Norte! - 7 reasons to go North - All Chucked Up! I truly believe that “Half the fun of being there is getting there”. And having a pleasurable means of getting to your destination makes a whole lot of difference. The North Luzon Expressway (NLEX) is known as the Gateway to the North. It spans 84 kilometers of world-class expressway connecting Metro Manila to the Central and Northern Luzon regions. Built with safety, convenience and efficiency of motorists and passengers in mind, the Manila North Tollways Corporation-operated (MNTC) expressway has 98 internationally recognized informational, directional and warning signs along its entire stretch. 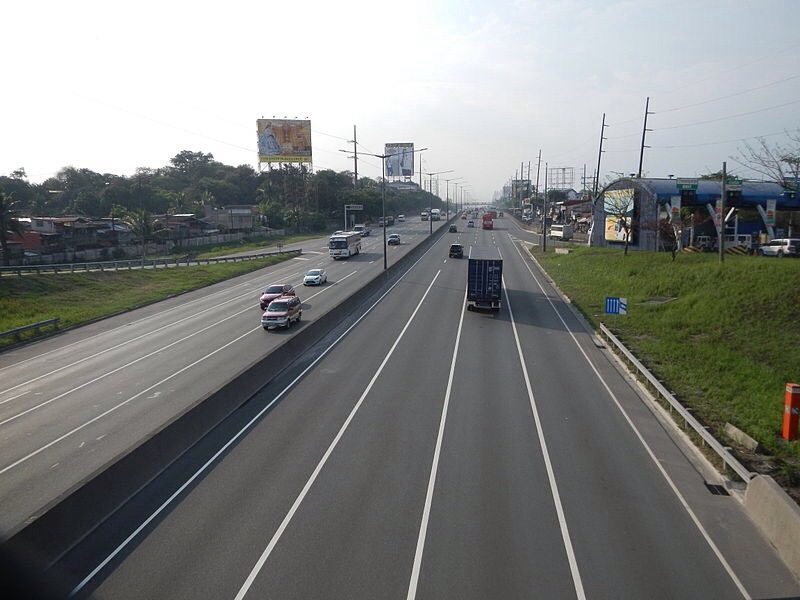 The NLEX also has real-time en route travel advisories, and 24/7 CCTV cameras to monitor road conditions and ensure that you reach your Northern destination safe and sound. You may be familiar with Baguio’s annual flower fest called, Panagbenga… or maybe Dagupan’s very own Bangus Festival. But believe it or not, when it comes to these colorful and festive events, there is more to Northern Philippines’ than meets the eye. 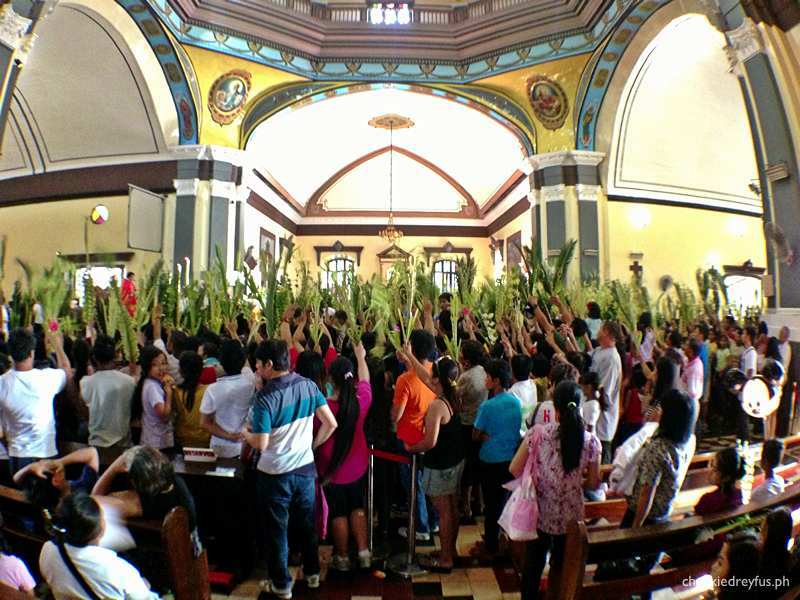 For example, every January, Malolos, Bulacan holds the Sto Niño de Malolos Festival – the biggest gathering of devotees to the Holy Child Jesus in the North. 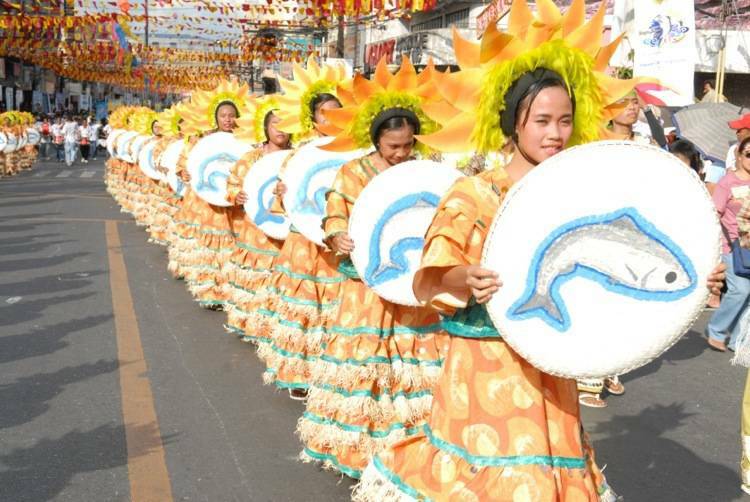 The Kannawidan ‘Ylocos’ Festival in Ilocos Sur pays homage to Ilocano traditions and includes street parades, Ilocano poem writing contests, a talent night where performers sing Ilocano ballads, a dance drama, and a marching band contest. Pretty cool, huh? And that’s just the tip of it. The Philippines without churches is like a burger without its beef patty. 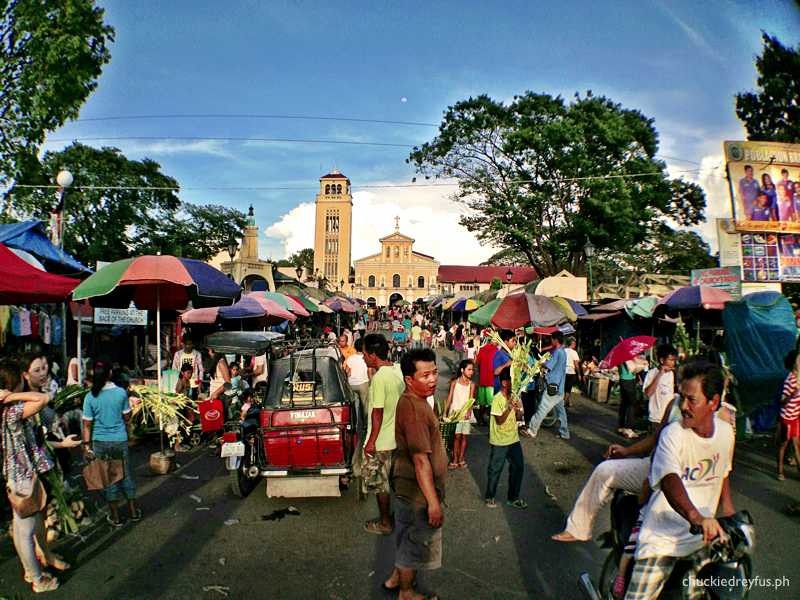 The country’s deep-rooted Christianity is mirrored in some of the country’s oldest churches located in Northern Luzon. 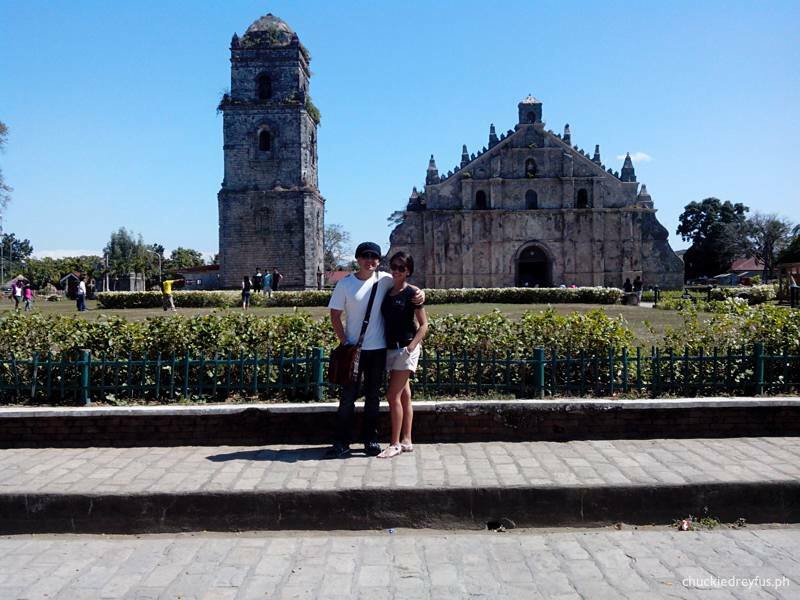 Among them: Paoay Church (St. Augustine Church), a UNESCO World Heritage Site and St. William Cathedral, Laoag’s city’s landmark built in 1580. And if you happen to drop by the province of Pangasinan, don’t skip the opportunity to visit the Our Lady of the Rosary of Manaoag. The “Lady of Manaoag”, as most people call her, has been believed to perform miracles and grant prayers. Hear mass, light a candle, offer gifts or pray the rosary. The north is filled with breathtaking sights that is sure to make every destination an Instagrammable moment. It is also the perfect destination for couples to create wonderful memories. From majestic and tropical beaches to museums and eye-catching tourist spots, the north has so much to offer. 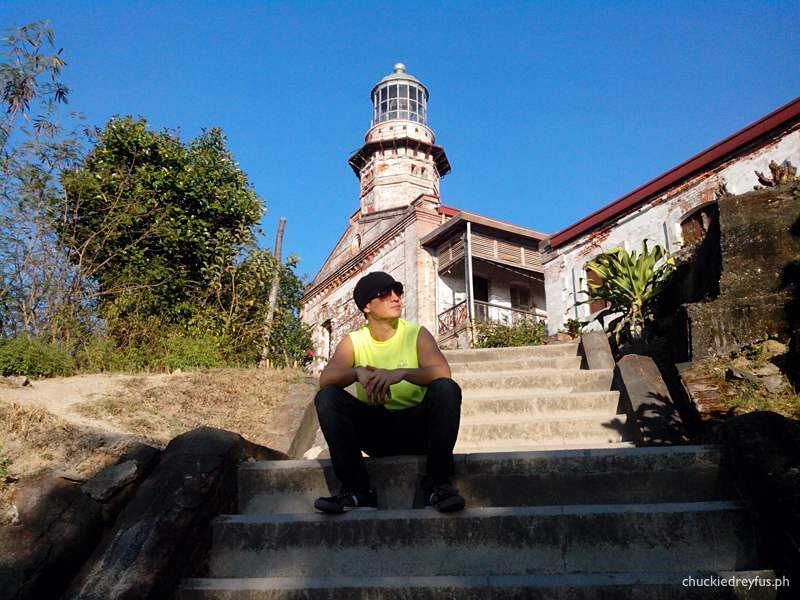 Historical monuments and structures such as old lighthouses are sure to capture your curiosity and pique your interest. 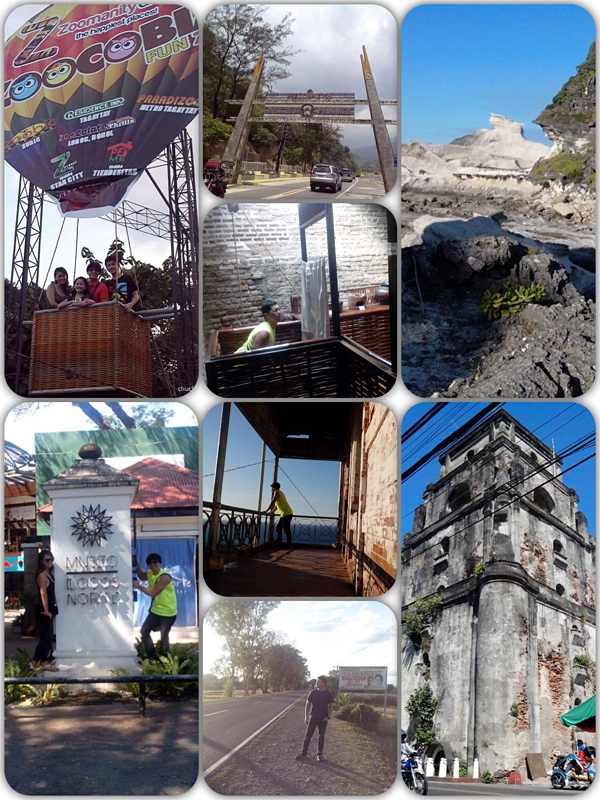 Amazing provinces with amazingly comfortable and cool climate such as Baguio City and the entire mountain province will make you want to stay. They say that one of the best ways to experience one’s culture is through its food. It is with this truth that I strongly encourage you to be adventurous and try out all the various fare and interesting delicacies that the north has to offer. 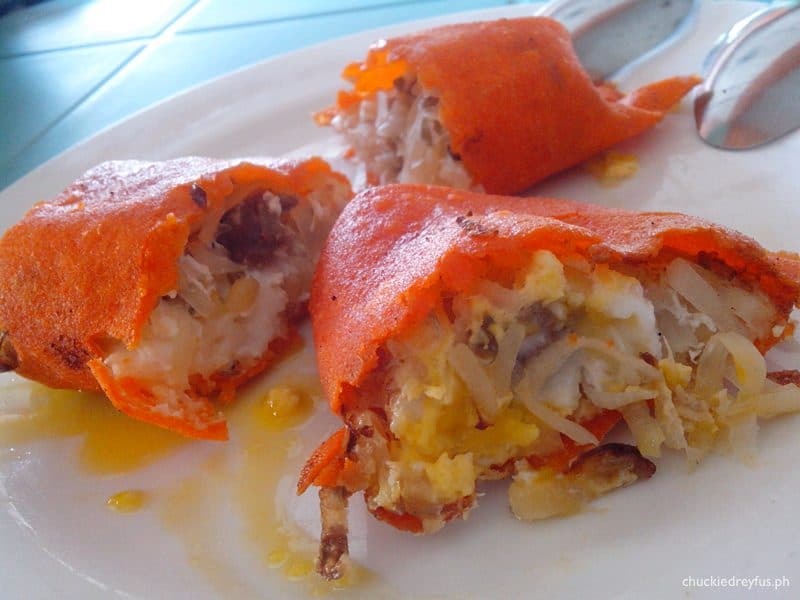 I am sure you will fall in love with Batac Empanada the same way I did. Add a little vinegar and you’re well on your way to heaven. A vast variety of gastronomical delights await visitors of the north. 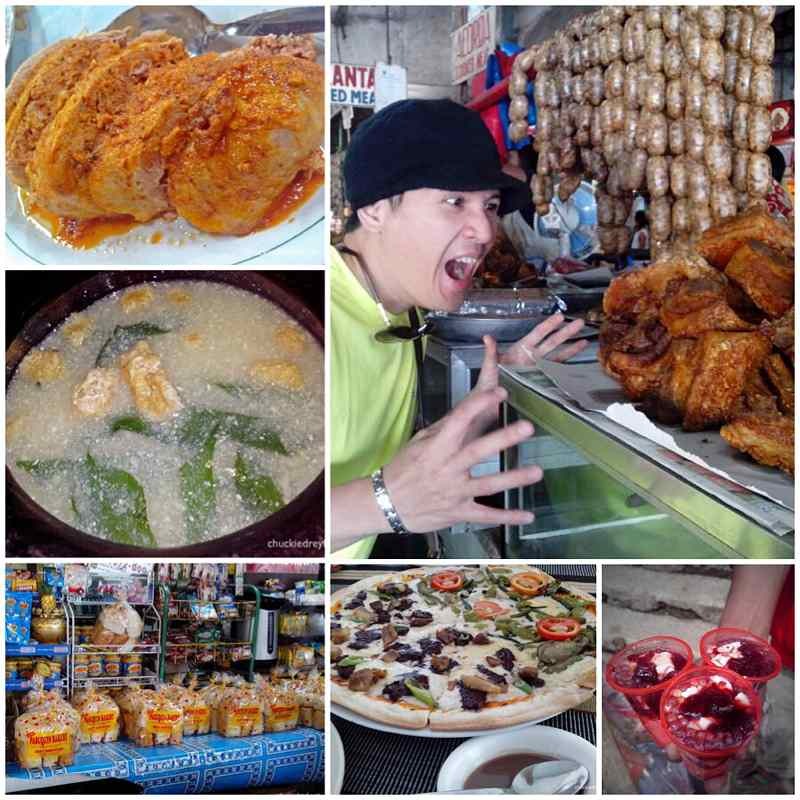 From delicious soups, unique pizzas, strawberry taho, biscochos to oh so crunchy Ilocos Bagnet and must-try longganisa! There is just so much to enjoy. 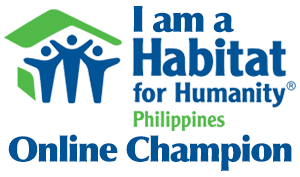 Ethnic groups are known to have preserved the real culture of Filipinos. 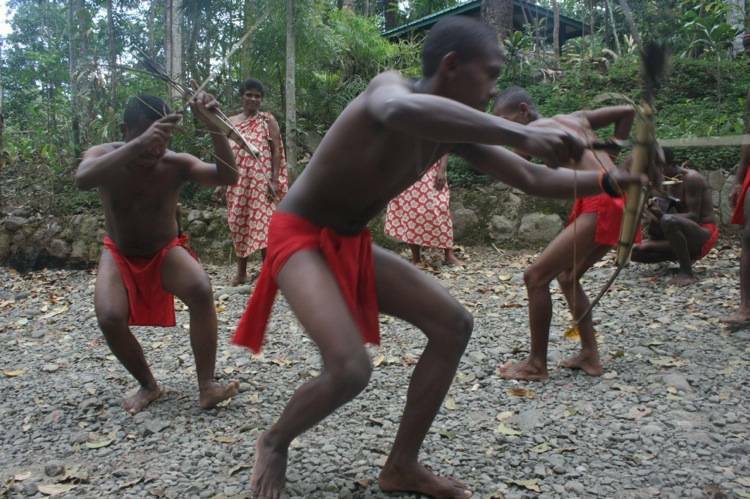 If you’re looking to have a deeper kind of immersion, it would be really cool to encounter and learn more about the Aetas of Pampanga, the Igorots of the Cordillera Administrative Region, the Ilongots in the southern Sierra Madre and Caraballo Mountains on the east side of Luzon particularly Nueva Ecija and Nueva Vizcaya. 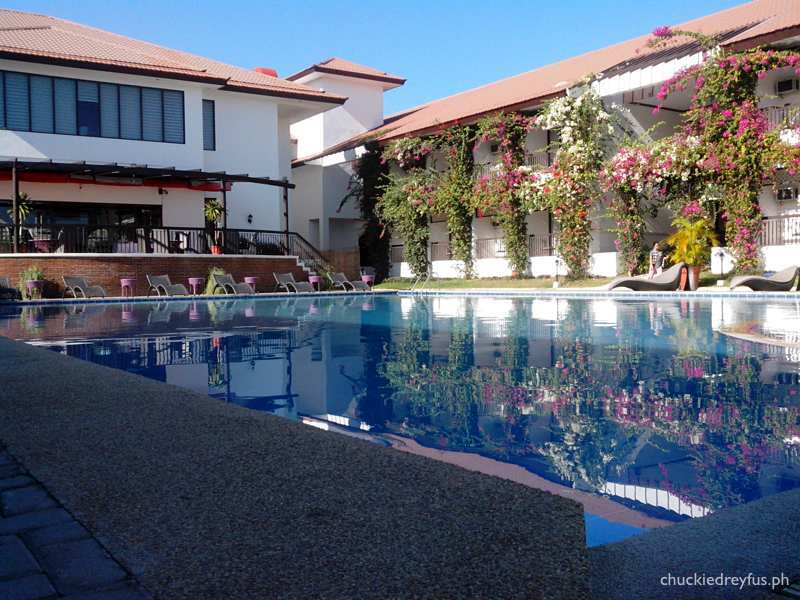 Near or far, affordable or luxurious, North Luzon’s many hotels and accommodations await guests. And boy are they beautiful! 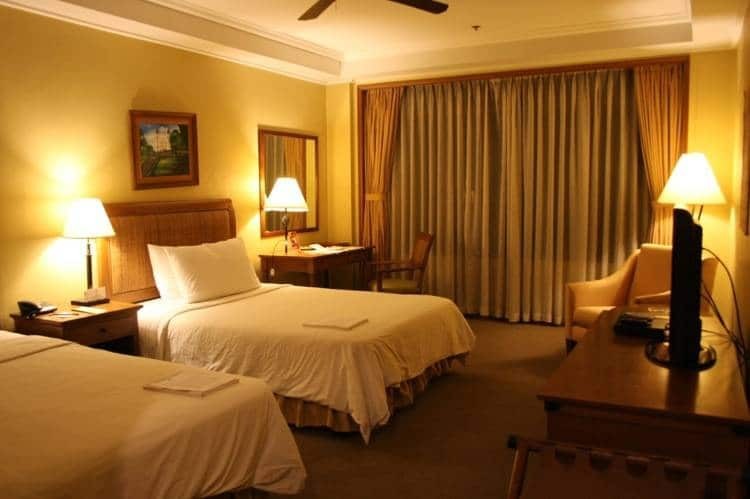 From Baguio’s Camp John Hay and Baguio Country Club, to Bataan’s Las Casas Filipinas de Azucar where heritage structures are a sight to behold; to Anvaya Cove, a luxurious residential resort and private enclave that presents a balance between sustainable development and environmental preservation. There you go. Just a few of the countless reasons why traveling up north is something well worth considering. 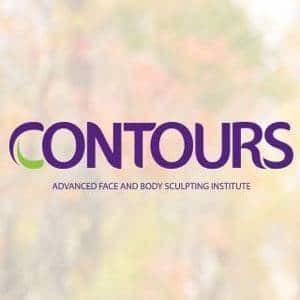 I’m sure you can think of more reasons to head up and have an amazing time! If you want to know more about what North Philippines has to offer and what other wonderful things to expect, best to drop by at NLEX Tara na sa Norte which is happening on July 25-27, 2014 at the Glorietta Activity Center, Makati City. It’s going to be an absolutely fun event wherein at least 100 exhibitors are expected to gather for this travel and tourism fair spearheaded by the Manila North Tollways Corp (MNTC) – from the corporate sector, local government units, the Department of Tourism’s (DOT) regional offices, hotels, and restaurants, and small and medium enterprises (SMEs) and traders, among others. This event will also appeal to people who don’t have plans to travel to the north anytime soon. NLEX Tara na sa Norte also provides a platform for the small and medium enterprises (SMEs) to showcase their craft, furniture, fashion accessories, food items and other regional products and make them accessible to Metro Manila residents. It’s the perfect opportunity to check out and purchase authentic Northern Philippine items without traveling far and away. Co-presenters are the Department of Tourism Regions 1, 2, 3 and the Cordillera Administrative Region (CAR), Glorietta and Ayala Malls, and supported by the North Philippines Visitors Bureau (NPVB), this three-day event is also sponsored by the Subic Bay Metropolitan Authority (SBMA), Clark Development Corporation, Maynilad and PhilHydro and Philippine Daily Inquirer as their media partner. Save the date, everyone. Drop by Tara Na Sa Norte and have a great time. Who knows… we might just bump into one another there. Tara na!